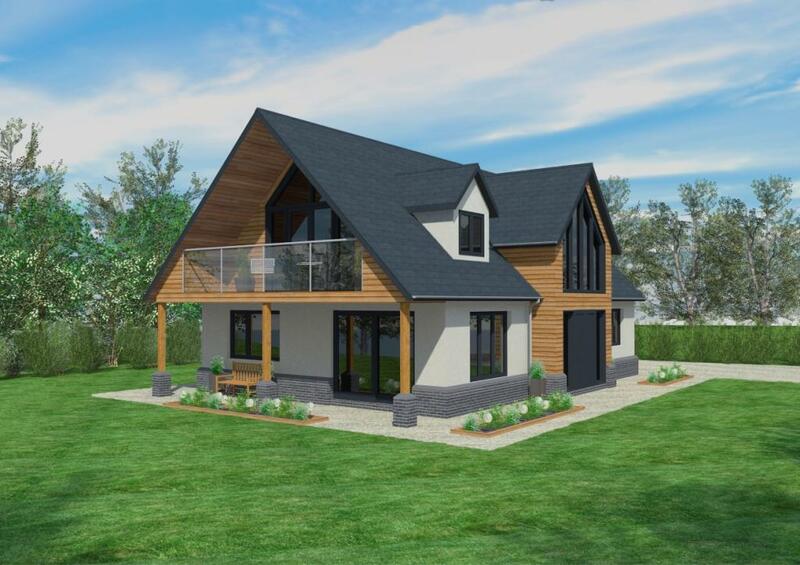 This chalet style design incorporates many of the contemporary features that are very popular today. 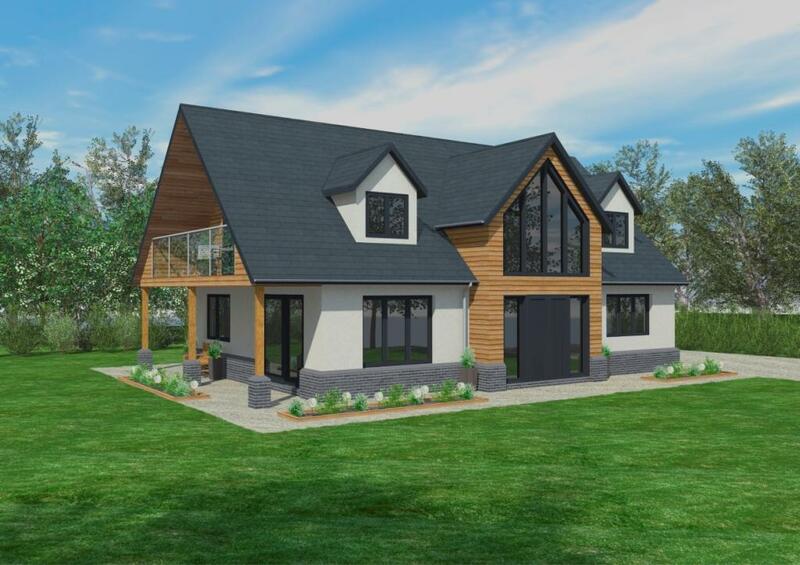 The mix of white render, cladding and grey brick finishes adds interest, along with the gable glazing and master bedroom balcony. 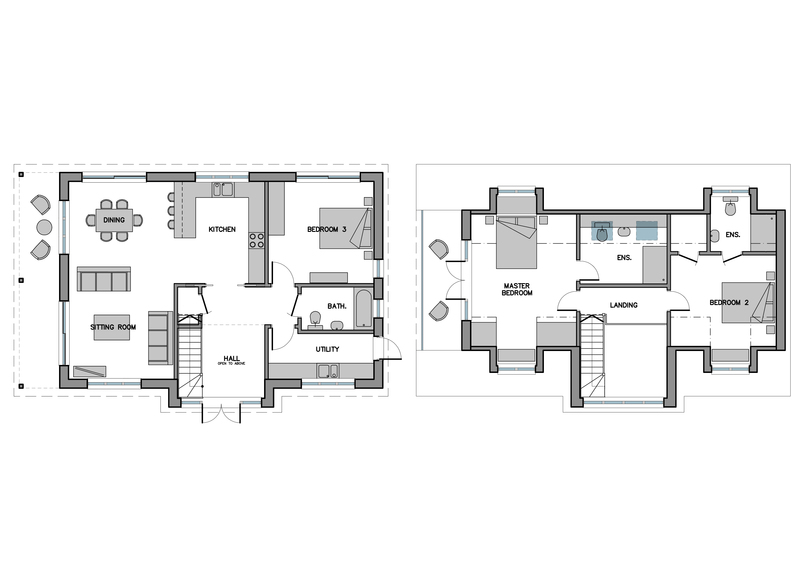 If you would like further information on the Cranbrook design and how we can tailor this build to suit your own plot, please contact our sales office on 01342 838060 or email sales@scandia-hus.co.uk and one of our team will be in contact with you shortly. Alternatively make an appointment to come and see for yourselves our design and build quality by visiting our Show Centre at our offices in Felcourt, West Sussex.